Embodying Earth. Compassion. Freedom. Justice. Interdependence. A powerful and integrative experience. A laboratory. A learning retreat. 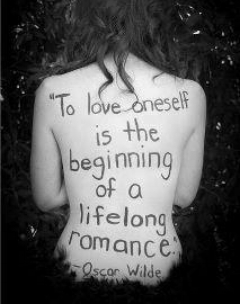 A gathering for those dedicated to body, heart, collaborative learning, relationship, and soul. This gathering will be a container in which to touch and witness the ways in which we sit, stand, walk, dance, and relate as bodies in community. 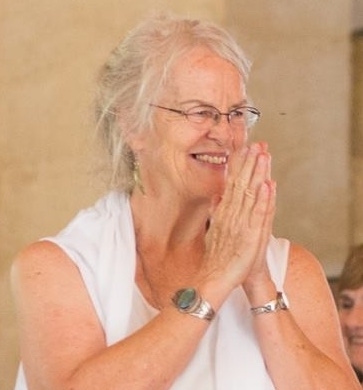 We will be inviting each of you to explore your relationship with the intrinsic connections between somatics, justice, embodied expression, personal responsibility and community healing. 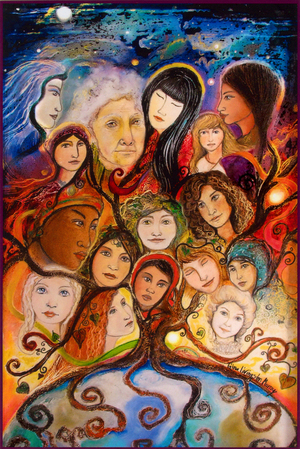 As we remain committed to the body of work we have developed over the past six years -- supporting bodies to heal, to free themselves from inner and outer binds, and to grow into the empowered beings that the world needs -- we are growing, as well. As we've matured as a community, we feel moved to widen our circle. With honor and the knowledge that we grow best together, we welcome and are dedicated to learning how best to include the experience of non-binary, gender queer and trans folx, as well as the population of women we have always oriented towards. At the gathering, we will explore how to be in our bodies, deepen into our roots, acknowledge our lost parts, find and establish connection to our current world and its needs. For each of us, striking the balance between self-healing/attention and world-tending will look different. We will provide simple tools and practices that are designed to increase our capacity to navigate intensity with compasison and presence. 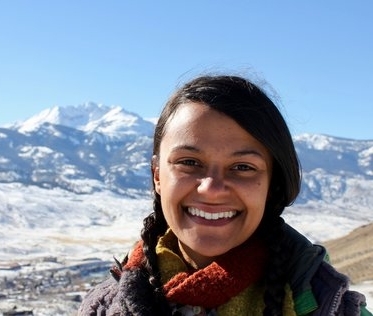 What do you want to see in the world? How is your body committed to this? 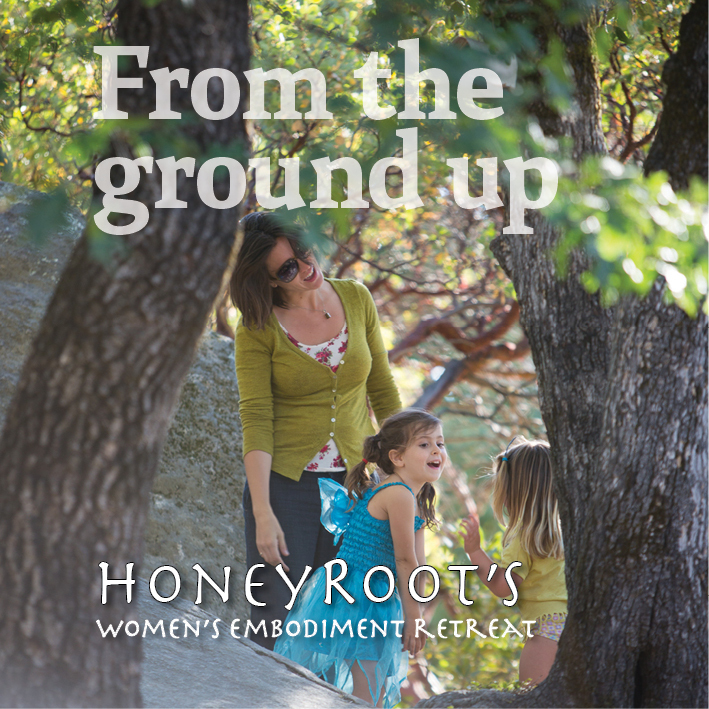 Money donated to HoneyRoot helps us bring our offerings to a larger community. 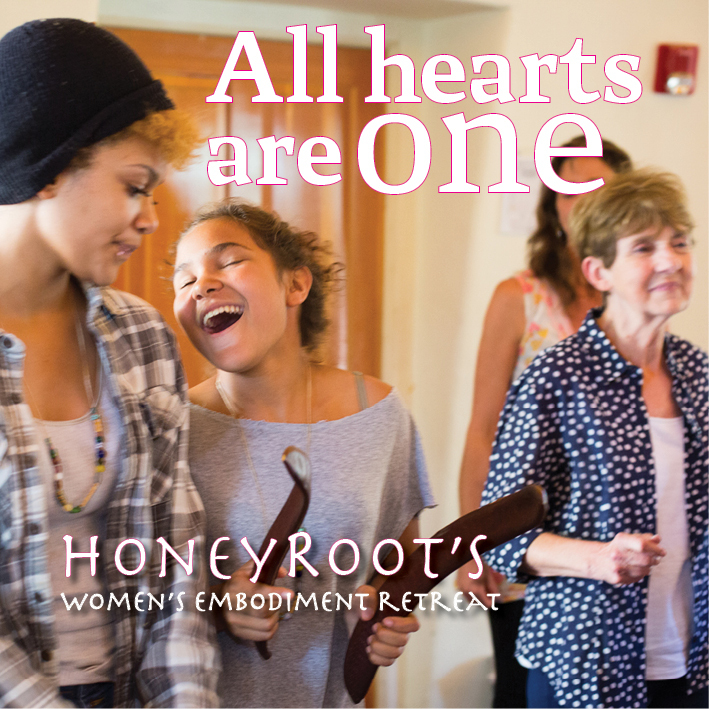 Donations made here will support our ongoing efforts to widen our circle, to make HoneyRoot offerings more inclusive. It is community support that feeds our infrastructure and keeps this work accessible. Thank you so much for helping us make this world a safer, more connected, loving place for all beings. 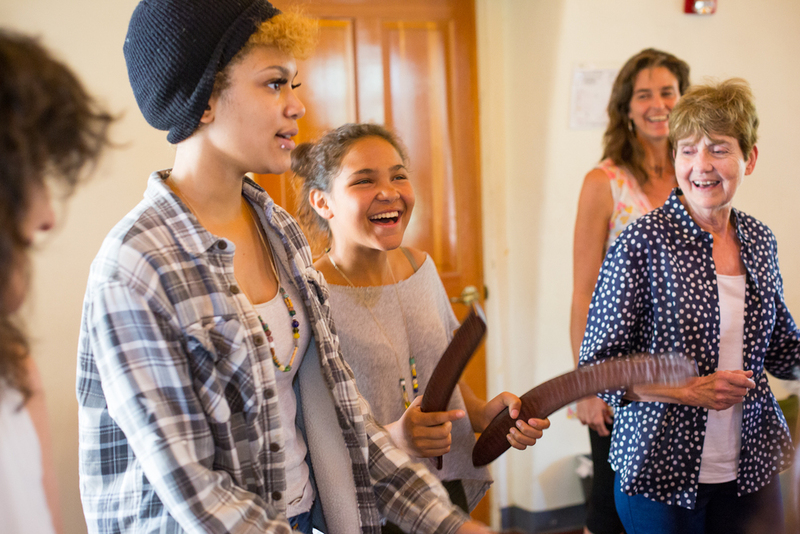 HoneyRoot's Community Gathering is an annual celebration of Embodiment and Intergenerational Collaboration. It's a place to explore, expand, and truly inhabit ourselves. Annually, we host a dynamic convergence. 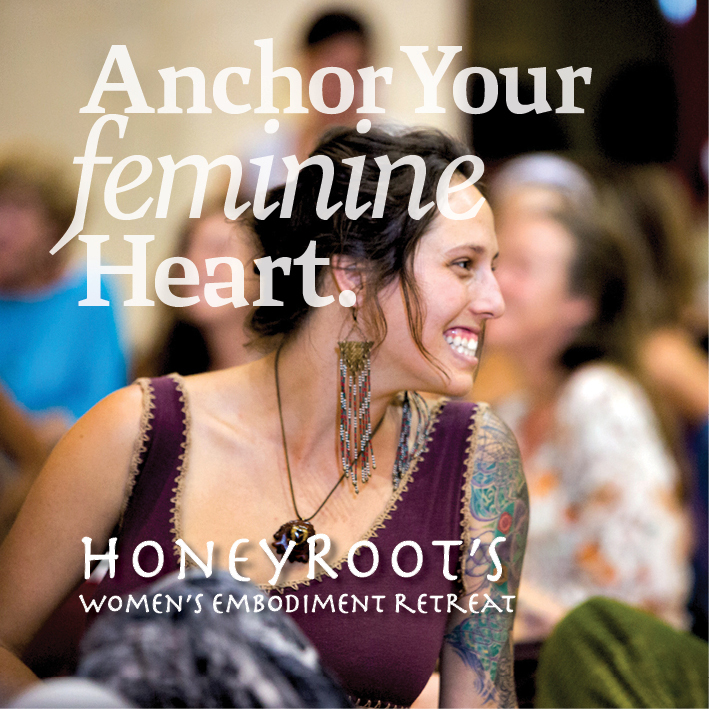 Through our array of potent, enlivening, deep-diving course offerings, we extend a four-day invitation to come home to your body and to the precious bond found in true connection. We bring youth an opportunity to embark upon rites of passage held in the hearts and devotion of the larger community, and we invite those dancing the dance of elderhood to bring us their playfulness, their shyness, their longing, the good medicine of their life experience, and the treasures of their hard-won wisdom. A RE-MEMBERING for all, whether you've been to the summer gathering before or not. 150 acres of natural beauty, a gorgeous creek, deliciously prepared organic food, evening rituals, live music, and S P A C E to just be. 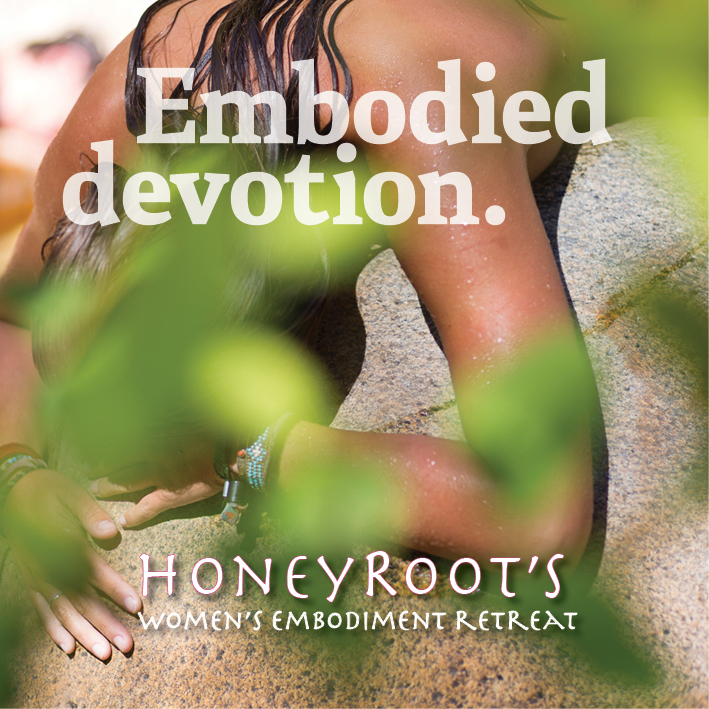 Located on Nisenan land, just above the Yuba River, among the pines, oaks, and maples of Shady Creek Retreat Center in Nevada City, CA, HoneyRoot provides opportunities for us to open our bodies to the wisdom that lives inside. 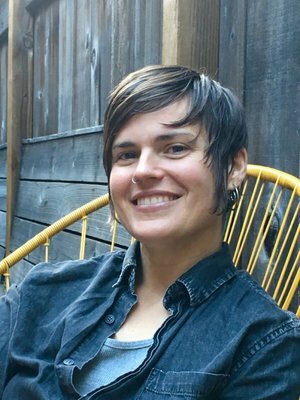 We, organizers and facilitators, do our best to create a strong container, a courageous playground, and a loving womb for the sake of embodied realization. We look forward to welcoming you into the Hive this summer! 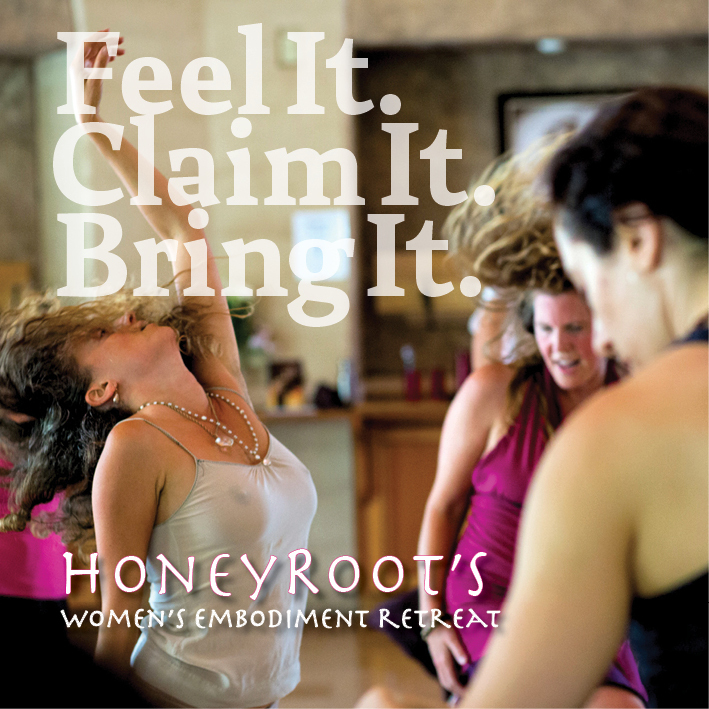 HoneyRoot knows that in order to have the impact that we desire on the empowerment of bodies, we must stay dedicated to creating an intersectional community. With this dedication comes an understanding that we must release perfectionism and the need to "get it right" as we learn. Perfectionism (holding ourselves and/or others to standards that leave no room for error), in itself, is a tool used within patriarchal and (white) supremacist models. We hold compassion as an important element of learning, even as we honor the need of accountability. an invitation from 2017. (women centered language, in this one).